Barack Hussein Obama has a brother who is three years older than him. His name is Malik Obama and he is Obama’s half brother. 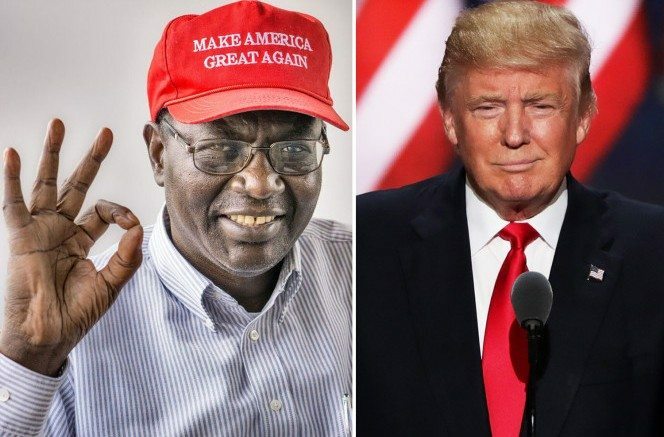 Malik Obama holds different opinions about America than Barack does. That’s why he’s speaking out. Malik — an American citizen who lives in Washington, DC, when he’s not in Kenya blasted Clinton’s performance as secretary of state for exacerbating the chaos and violence in the Mideast. Malik said ousted Libyan leader Moammar Khadafy had been a good friend. “Check out the situation in Libya now,” he said. BREAKING! GOP Gives VA Execs Legal Consequences As Lawmakers Stand Up For Our Vets! Obama’s Abomination! Lavatory Law Is FORCED On School Girls!